Personal injury is the area of the law concerned with compensating victims who have been hurt by another party’s negligence. 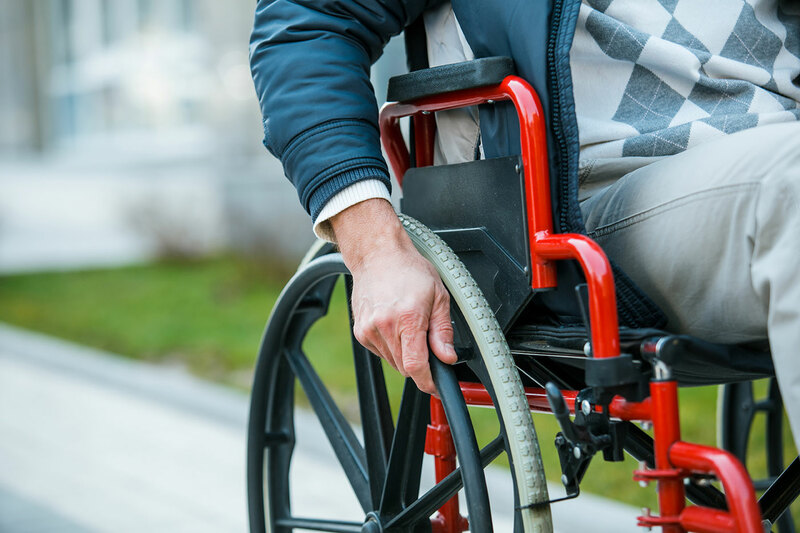 If you have been injured in an accident, you may have a right to be compensated for the physical, emotional, and financial losses you have suffered. Call (309) 839-2024 today to arrange a free consultation. This list is far from exhaustive. In general, if someone creates a hazardous situation that causes injury to another person, the negligent party can be sued under personal injury laws. This is true for everything from motorcycle collisions and mesothelioma/asbestos exposure to slip-and-fall injuries. In some situations, people who have been injured in accidents feel reluctant to file lawsuits against the negligent parties who caused their injuries. Victims may feel embarrassed by the accident, even if it wasn’t their fault. They may feel overwhelmed by cold insurance adjusters who tell them their claim is worth far less than it is. The fact is, however, that everyone — doctors, building owners, and drivers alike — is subject to strict rules and standards that govern their behavior. If you have been injured because someone else failed to live up to these standards, you shouldn’t be forced to suffer economic losses. You have suffered enough already. Our Peoria injury lawyers are here to help you take the appropriate steps to recover the money you need to put your life back together. Schierer & Ritchie, LLC serves clients throughout Peoria, Illinois, and the surrounding regions. 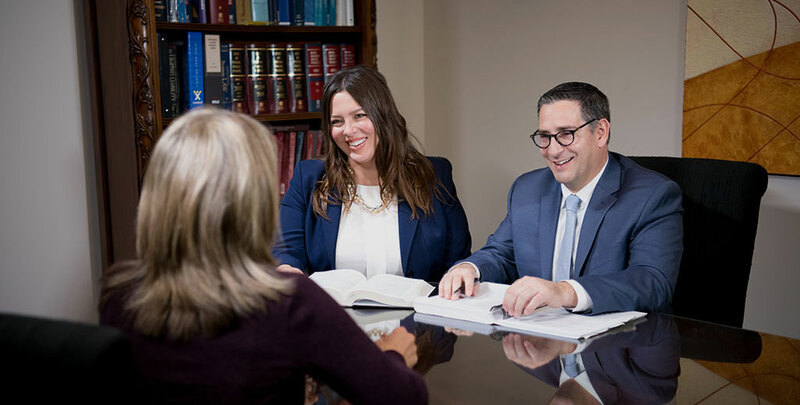 We offer our personal injury services on a contingency basis — that is, we do not charge any attorney’s fees unless we recover money on your behalf. We also offer free consultations to all prospective clients. If you are unable to conveniently reach our office, we can visit you at your home, or at another location of your choosing. Evening and weekend appointments are also available. To schedule a consultation with one of our Peoria personal injury attorneys, call (309) 839-2024.